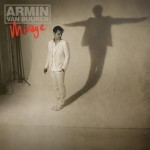 Imagine is the hotly anticipated third artist album from Armin van Buuren, the world’s number 1 DJ, as voted by the public in DJ Mag’s prestigious poll. 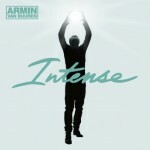 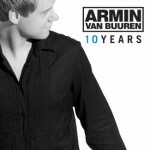 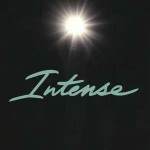 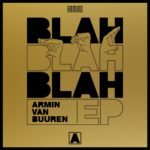 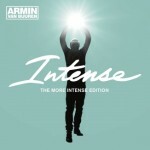 Testament to Armin’s ongoing transition from producer to fully-fledged artist, it’s the perfect amalgamation of beats and electronica with lush chords and songwriting. 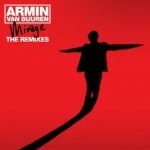 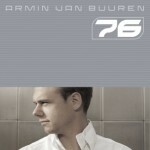 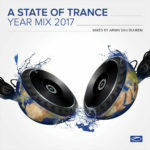 While trance’s universal appeal and Armin’s dedication to the genre have contributed to his huge global success (including a radio show that broadcasts on a massive 40 FM stations as well as satellite and internet radio, with over 6 million listeners a week), Armin’s albums are more than a series of identikit trance tracks based on an 8-bar loop. 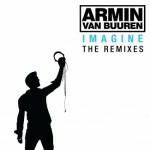 Imagine is the product of two years’ work, with tracks recorded across 8 locations – everywhere from Washington to Holland, and LA to Ireland – and featuring a number of vocals, from the sublime tones of American Jennifer Rene to the rock-friendly sound of Liverpudlian Chris Jones on Going Wrong (currently making a serious impact on the airwaves). 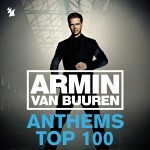 As well as vocals from the likes of Cathy Burton, Audrey Gallagher (a former Agnelli and Nelson collaborator and vocalist on the gorgeous John O Callaghan track Big Sky), Vera Ostrova of The Bluestorm, Sharon den Adel of rock band Within Temptation and more, the album features Armin’s brother on guitar on four of the tracks as well. 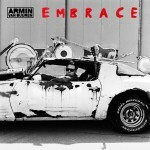 Prior to the album’s release, Armin has been undertaking his usual gruelling gig schedule, including an Armin Only event based around the Imagine theme – another sell-out event. 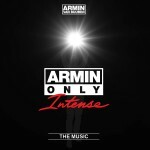 Expect more of these inimitable shows – Armin Only (www.arminonly.com) will kick off a series of shows on April 19 and will be live on Dutch TV, before taking in Romania, Australia, Toronto, Poland, the Czech Republic and more. 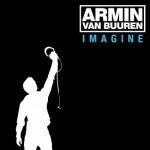 All the vocalists from the album will fly in for the spectacular 9-hour events to perform during the show, bringing Imagine to life against a backdrop of visual and aural sensory-stimulating experiences.